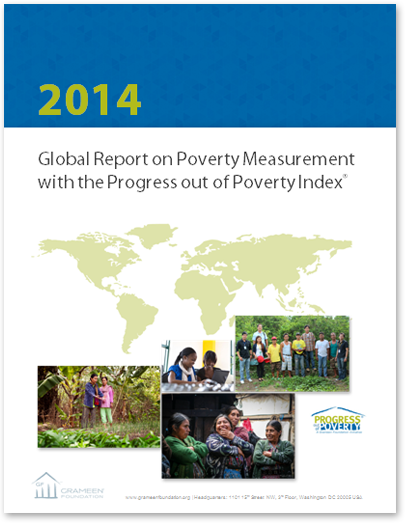 See which organizations around the globe are measuring poverty with the PPI. This publication lists the organizations that have reported that they are using the PPI, identifies trends among those organizations in terms of their missions and locations, and provides short case studies on a small number of such organizations. Its purpose is to commend the organizations that are using the PPI for their commitment to social performance management. This report may also serve advocates of social performance management by illustrating how poverty measurement with the PPI has been received around the world.